Dan Carman is a high-profile professional criminal lawyer that is dedicated to providing fast and efficient legal representation help to those who have been accused of a felony, violent crime, weapons charges, or a DUI. 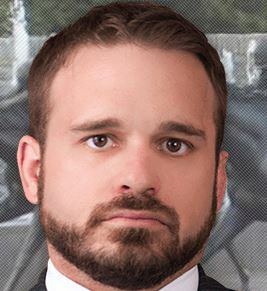 Based in Lexington, KY, Dan Carman, Attorney at Law is happy to provide you with a free case evaluation for yourself or a family member if you have been arrested. Call today to discover the full services offered or chat live via his website.